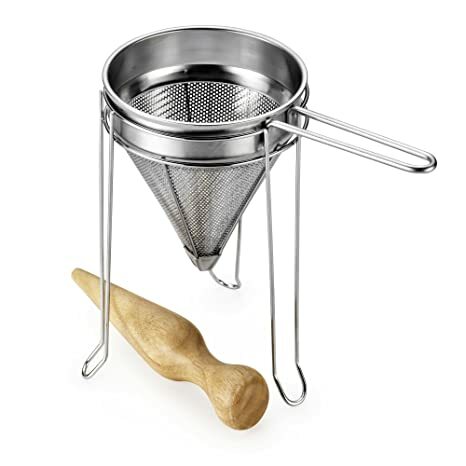 or a Foley food mill you will not have to peel or core the apples. I wash them well, cut off the blossom end and any blemish that I don’t like, quarter them and put them in the pot with a little water. When they are cooked I strain them. If I am canning the sauce I pack them in hot jars and put them in a boiling water bath for 15 to 20 minutes. It is easy and very rewarding. Stop by for some sauce apples.